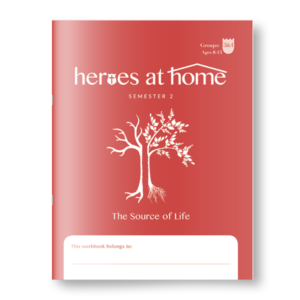 The Activity book contains the instructions and activity templates for the semester. 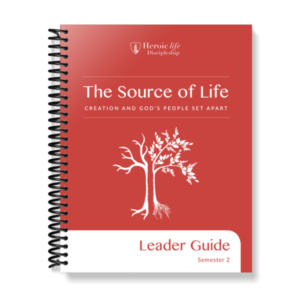 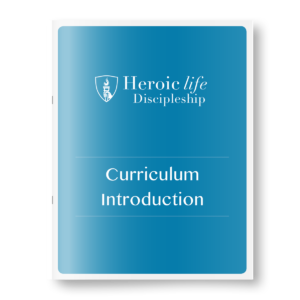 These hands-on activities illustrate the heart of each lesson and enable children to grasp the message of Scripture with greater clarity. The pages in the Activity book are reproducible.